We’ve designed our own socket bit that securely fits our spindles. 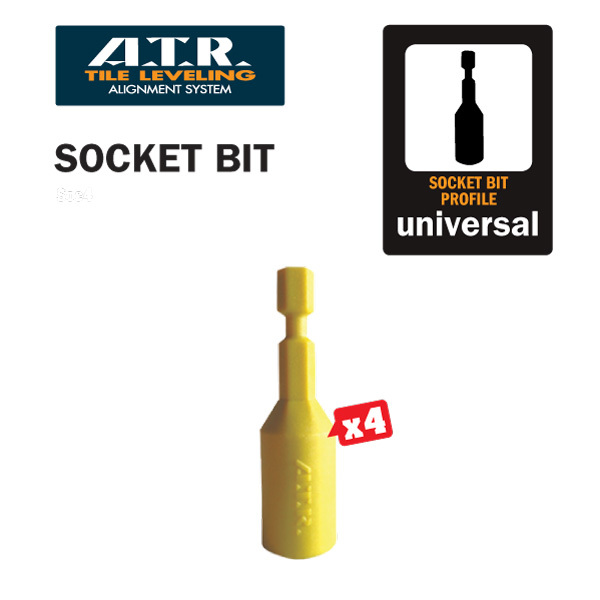 Attach the socket bit to your drill and adjust the spindle in a flash. Removing the spindle when your adhesive is dry is also super fast. We recommend that your drill be no greater than 10.8 volts and its clutch set to low. 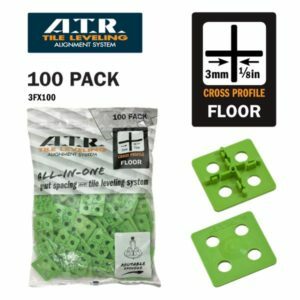 Visit our guides page for more information on how to get the best results with your drill, a socket bit and the ATR Tile Leveling Alignment System. 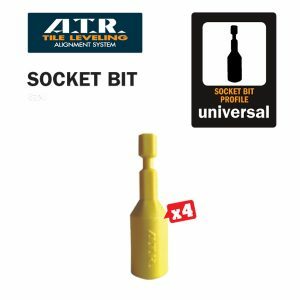 Be the first to review “Socket bit” Click here to cancel reply.